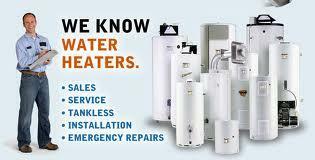 Sooner or later your hot water heater will need to be replaced, if you are out of hot water or if your Electric hot water heater is leaking and we receive a call before 12 pm, we will be able to schedule to install a new Electric water heater the same day. If you are not in an emergency situation, in most cases we can still perform your installation the same day you contact us. 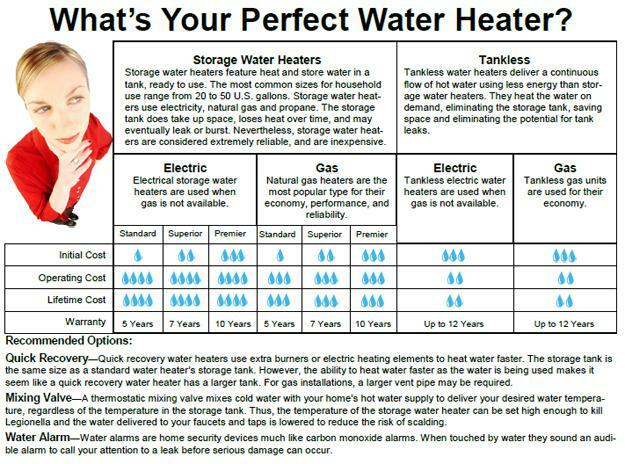 If you are interested in a quote for a tank-less hot water heater, then we may schedule a time in advance in order to ensure that a qualified technician is available. Please feel free to print a coupon and present it to the service plumber at time of service. In most cases we can repair your Electric hot water heater as long as it’s not leaking, If you jumped in the shower to find the water not getting hot, we know exactly how frustrating that can be. 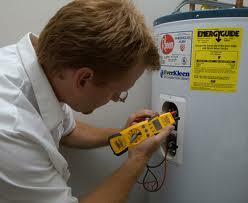 We can most likely repair the Electric hot water heater the same day. We often get calls for a new water heater and after we diagnose the problem, we do a simple repair and save our customers money. Give us a call and let us save you money today. 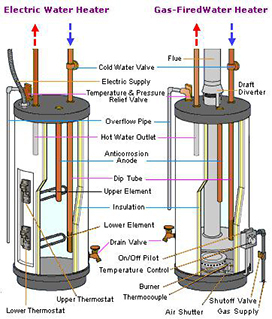 Cold water enters the bottom of the tank through a dip tube inside the tank much like a Gas Water Heater. Hot water is drawn off of the top of the tank through the hot water line. The element in the water heater is basically an electric rod that heats up red hot to heat the water; most electric hot water heaters have two elements and alternate when heating. Keep your electric Water Heater in good operating condition by having it flushed and the anode rod inspected annually as the manufacture recommends.